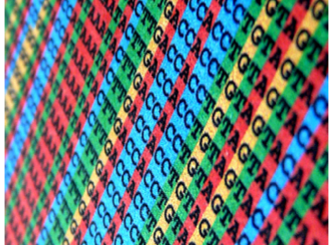 The 100,000 Genome Project: are we set to change UK healthcare? Emma Briggs unravels developments in genome sequencing, and outlines the prospects of ongoing research. 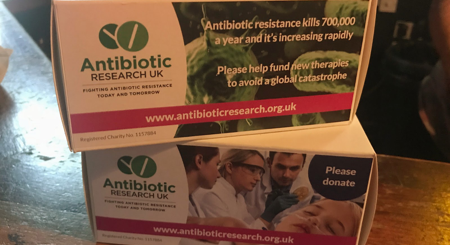 Sara Berent discusses the rise of antibiotic resistance, and efforts made by Glasgow students to raise awareness and funds. 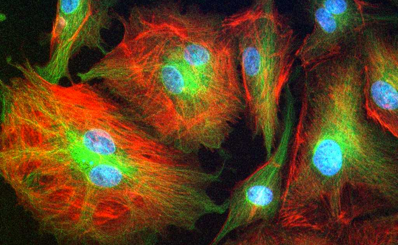 From stray hairs to our DNA, Miriam Scarpa outlines developments made by nano-sizing tweezers.